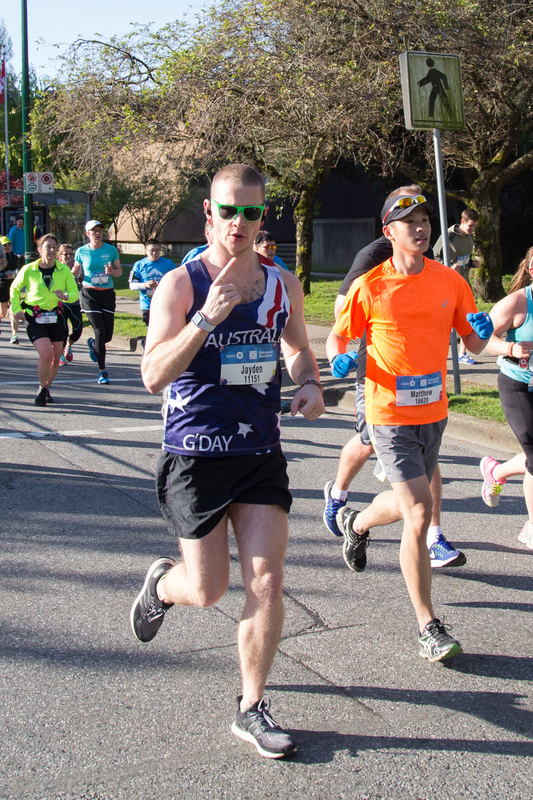 Welcome to Vancouver, Canada, and the BMO Vancouver Marathon, an internationally recognized event – named one of the World’s top destination marathons by the likes of Forbes, CNN and USA Today. Join runners from over 65 countries at this award-winning event. The BMO Vancouver Marathon showcases beautiful running routes with scenic point-to-point courses that span parks and beaches, including the picturesque Seawall – the world’s longest uninterrupted waterfront path. Beautiful Vancouver is located on the west coast of Canada. Ranked Canada’s top travel destination, Vancouver is a gorgeous, sophisticated city boasting natural beauty, big city experiences, and diverse neighbourhoods. 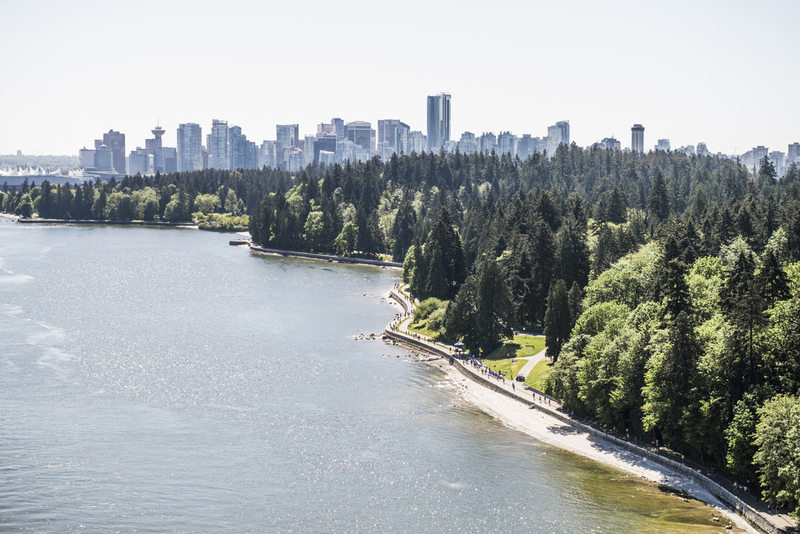 With mountain views, golden shorelines and a stunning city skyline, Vancouver is a runner’s paradise. Join runners from 65+ countries at the BMO Vancouver Marathon!